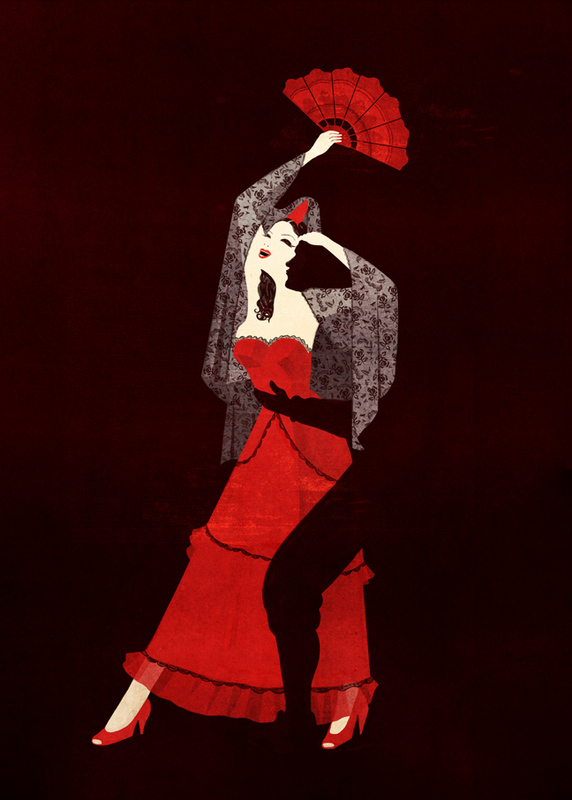 Carmen is an opera in four acts by the French composer Georges Bizet. The libretto was written by Henri Meilhac and Ludovic Halévy, based on anovella of the same title by Prosper Mérimée. The opera was first performed at the Opéra-Comique in Paris, on 3 March 1875, and at first was not particularly successful. Its initial run extended to 36 performances, before the conclusion of which Bizet died suddenly, and thus knew nothing of the opera's later celebrity.